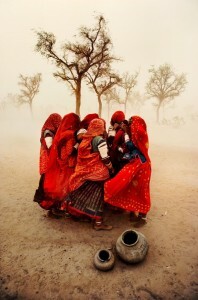 Steve McCurry is among those iconic photographers whose work you may know without realising it. Do you remember the famous photograph of the “Afghan Girl” with green eyes that appeared on the cover of National Geographic? That was one of his. 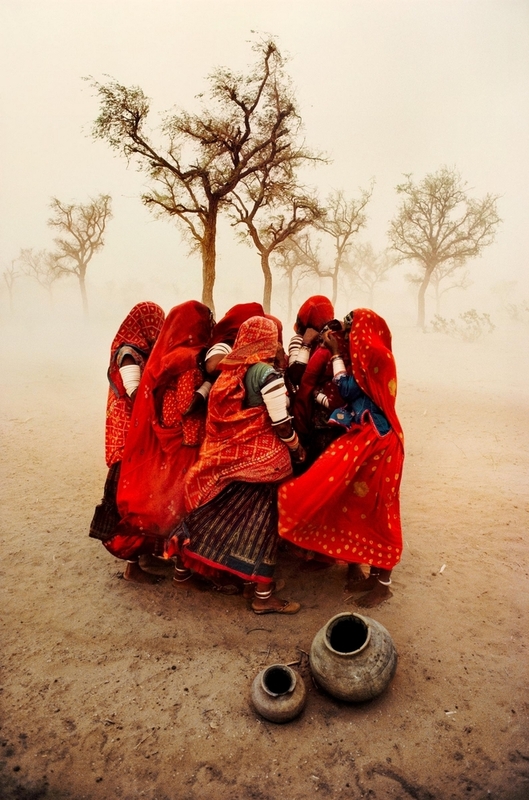 This American photojournalist, who has been a member of the Magnum cooperative since 1985, has covered many war zones and photographed many countries, capturing portraits of their inhabitants or colourful street scenes. The exhibition begins with black and white shots taken during his first trip to Afghanistan in the 1980s, where, after crossing the border in disguise, he followed a group of mujahideen. From India to China, Kuwait and Sri Lanka, 200 large-format photographs tell the story of his 35-year career, each evoking in its own way the story of people in their daily lives. 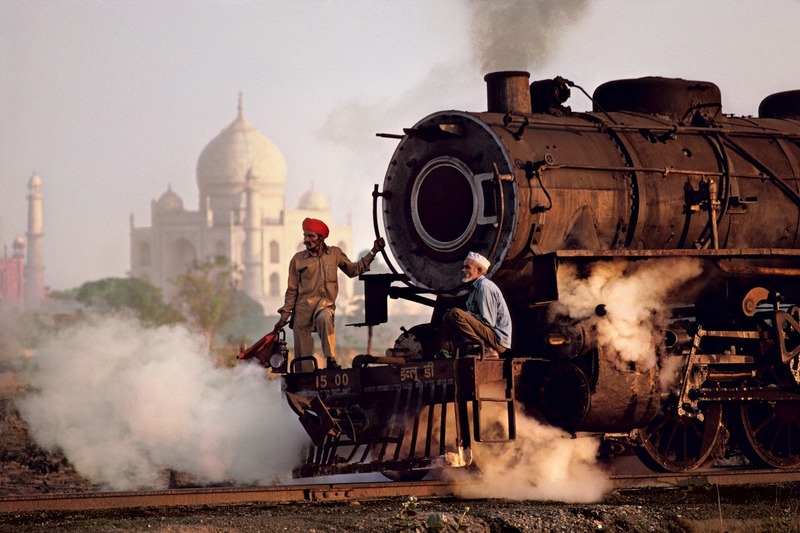 With fleeting scenes and evocative portraits in which subjects lay themselves bare, Steve McCurry lifts the veil on humanity. In addition, the photographer offers visitors a deeper understanding of his work as he tells the stories behind his photographs in the audio-guide. Like an invitation to travel, this exhibition encourage us to explore life elsewhere in all of its rich diversity.